0.1 Do you enjoy a musical evening out? 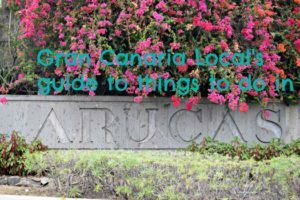 You’ve come to the right place as we’re Gran Canaria’s leading gig guide. Telling you about the island’s hottest tickets, including The Good Company to play The Paper Club story. Do you enjoy a musical evening out? 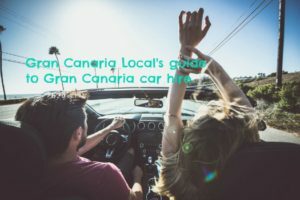 You’ve come to the right place as we’re Gran Canaria’s leading gig guide. Telling you about the island’s hottest tickets, including The Good Company to play The Paper Club story. 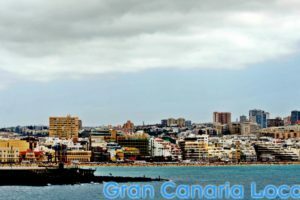 We don’t want you to miss out when you’re on Gran Canaria. Whether you’re here on holiday or on the island for the rest of your life. Which is why we’re letting you know about The Good Company‘s upcoming show at The Paper Club. We’re teenage when it comes to music. As in obsession being our primary emotion, developing crushes with our latest brushes on the music front which inevitably develop into a full-blown love affair. 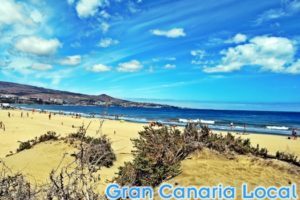 We fell head over heels watching sophisticated rockers The Good Company belt out Busy Town at Las Palmas de Gran Canaria’s much-missed WOMAD festival back in 2008 and have been fans ever since. We’ve enjoyed some legendary evenings at The Paper Club. 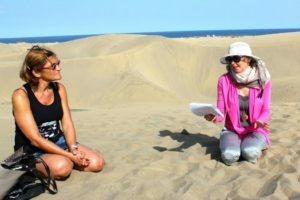 We blame poor planning for not making it there when we organized a perfect night out in Las Palmas. Trust Mr GCL to get his dates all mixed up. The Paper Club is in Triana. However, we recommend you warm up for The Good Company’s December show there in neighbouring Vegueta. If travelling into Las Palmas de Gran Canaria with our good friends at Global, ask the driver to let you know where the Teatro Pérez Galdos stop is and you’ll reach The Paper Club in Calle Remedios within five minutes. 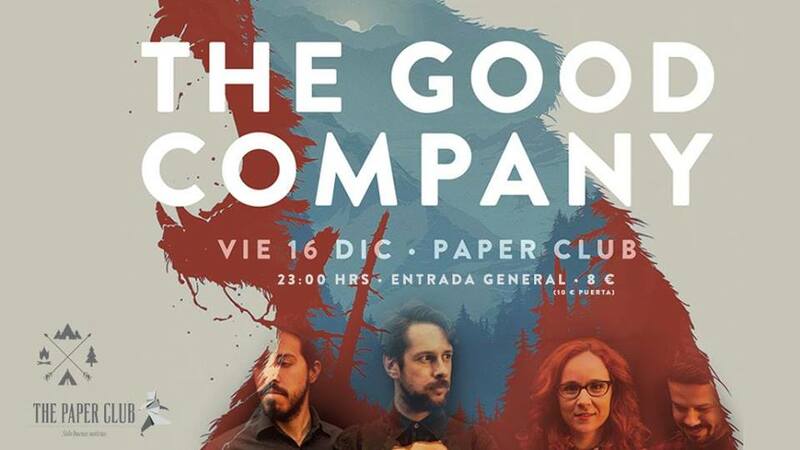 You can watch The Good Company play The Paper Club on Friday 16th December 2016. The concert’s probably later than you’re used to, as the band’s on-stage time is scheduled for 11:00pm. Tickets are priced at €8 in advance and €10 on the door.